Kindly be well noted the following original UK Perkins Engine will be stoped produced and stop delivery those engine till end of June 2019. if you need urgently pls feedback to us, we will stock in advance. 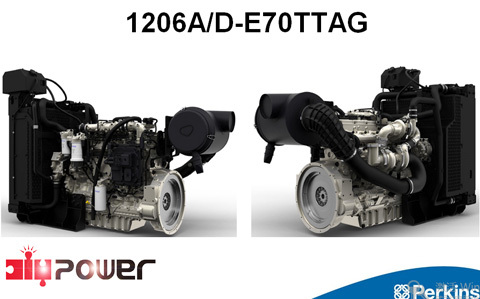 and 1500series will be replaced by 1206 series the emissions can meet Tier 4 and Tier 5, the 1206 series engine is more compact and lighter, should you need more information, pls don't hesitate to let us know. Should any questions pls kindly contact our sales for more information.